The Internet of Things is slowly moving into homes around the globe, with more and more people warming to the idea of a smarter abode. In fact, last Christmas the Alexa servers took a massive hit after everyone wanted to try out their new presents! While our homes are getting smarter, people are still asking; what does it do for us? While having automatic lightbulbs and smart doorbells is a nice luxury, is there anything that actually helps? Thankfully, there is a lot more to IoT than fancy gadgets. If you pay close attention to what you eat or drink, whether you’re a cooking aficionado or just watching your weight, here are some IoT gadgets that can help you out. It’s easy to lose track of the amount of food we eat over the course of a day. If this sounds like you, try the SmartPlate. 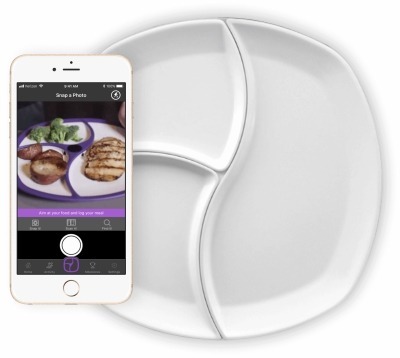 This handy device uses different metrics to record what you’re eating. It utilises image recognition and weight detectors to analyse what you’re consuming, as well as how much of it you’ve put on the plate. If you’re eating too much, it will warn you via the app to cut down on your portions. 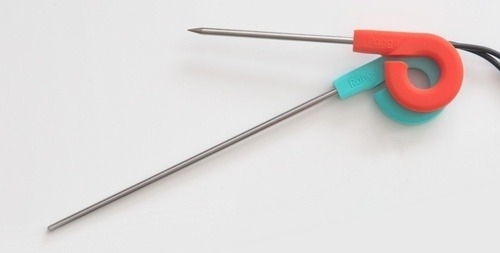 Range is a very interesting meat thermometer that does more than take a temperature. It can provide ideal temperature ranges for your food, so you know how hot your meat needs to be. Despite being a technologically enhanced thermometer, it can still endure being put in the oven during cooking. It can even send you updates and alerts over the Internet no matter where you are, so you can check in on how well done your steak is. 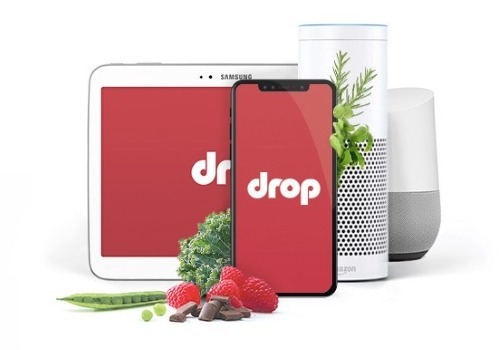 Drop acts like a robotic chef that ensures everything is doing its job. You can browse for recipes using the Drop app and tailor the ingredients depending on your preferences and what you have. 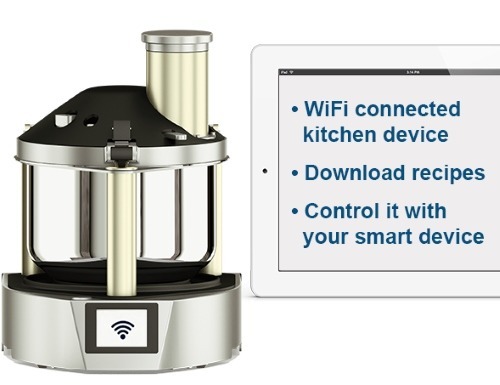 When it’s time to cook, Drop can communicate with other IoT kitchen gadgets (including their own Drop Scale) to ensure everything is done by the book. Not much of a cook? No problem! EveryCook is an interesting example of IoT doing all of the cooking for you. Simply load it up with a recipe and let it cook the meal for you. Of course, you need to add the ingredients yourself, but even then, EveryCook will monitor what you add and advise you depending on the recipe you loaded into it. It’s no shocker that the modern-age person doesn’t keep their hydration levels as high as they should. 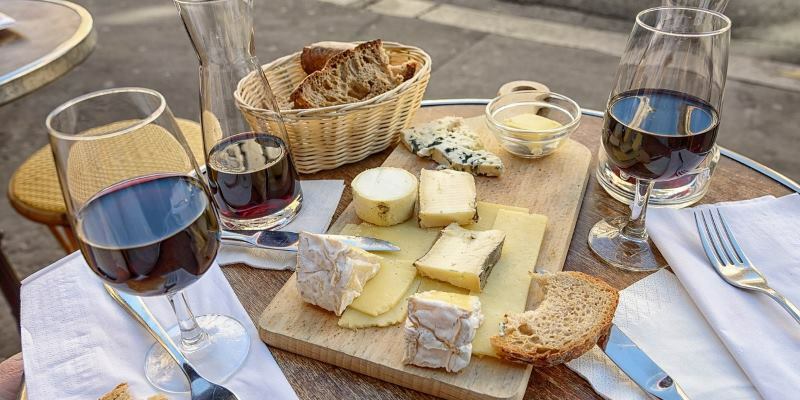 While having a glass of wine with your steak dinner is very appealing and drinking a glass of water is nothing more than a chore, people can easily forget to drink their daily recommended amount. 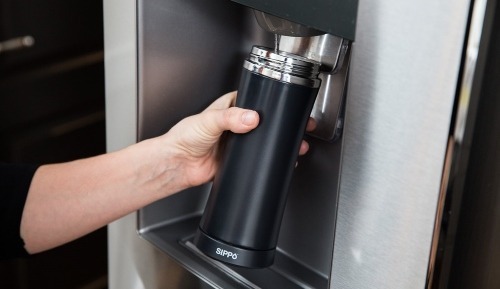 Sippo cups monitor your water intake, letting you know how you’re doing. If you fail to keep up, the app will prod you to take a drink of water. With the Internet of Things setting a foothold in all areas of life, not everything is a simple luxury. Some gadgets are a useful tool that can help you stay hydrated, keep track of your intake, and even cook for you. Now you know five ways IoT has enhanced the culinary world. Do you think these are handy tools for the modern kitchen? Or are they unnecessary? Let us know below.